Race this summer for the official VAHS-Sports Mountain Bike Team at USA Cycling National Championships. 2019 NATIONALS TEAM INFORMATION COMING SOON! USA Cycling National Championships is just up the road this summer (July 17-23) at Snowshoe Mountain Resort in West Virginia. VAHS MTB invites you to apply to race for the official VAHS-Sports Mountain Bike Team at Nationals. 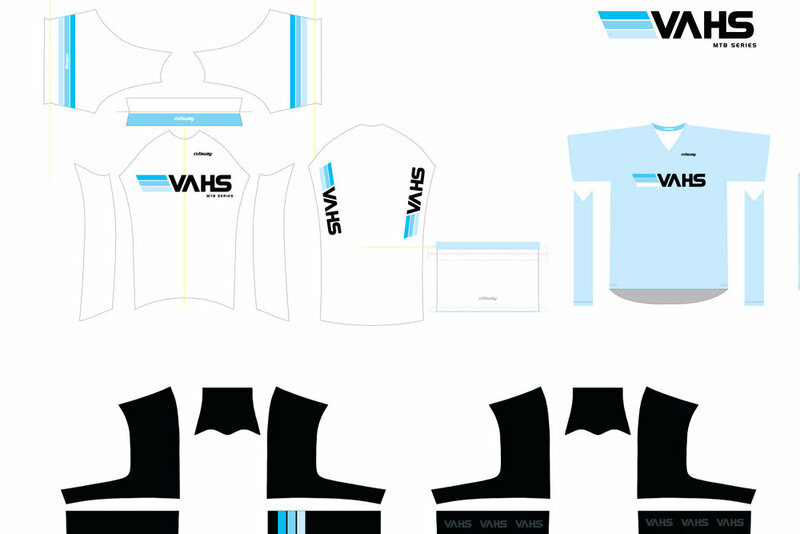 VAHS has partnered with Cutaway USA, Ridge Supply, and Cutaway Bike Camp to create a team for VAHS competitors to prepare & race as a unified squad this summer. VAHS will be in touch soon!